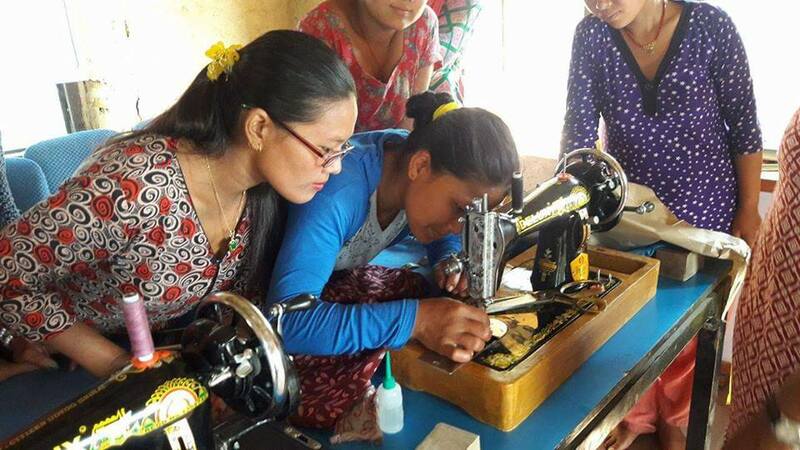 The Rotary Club of Rudramati, Kathmandu and the Laki Lamaya Micro Enterprises Women Cooperatives in Parbat have raised funds for a sewing training program for the unskilled and economically marginalized women belonging to low caste groups.  Now funds are needed for the sewing machines and training supplies. The objective of the program is to empower the local low caste women who are traditionally involved in sewing. The training will be for three months. 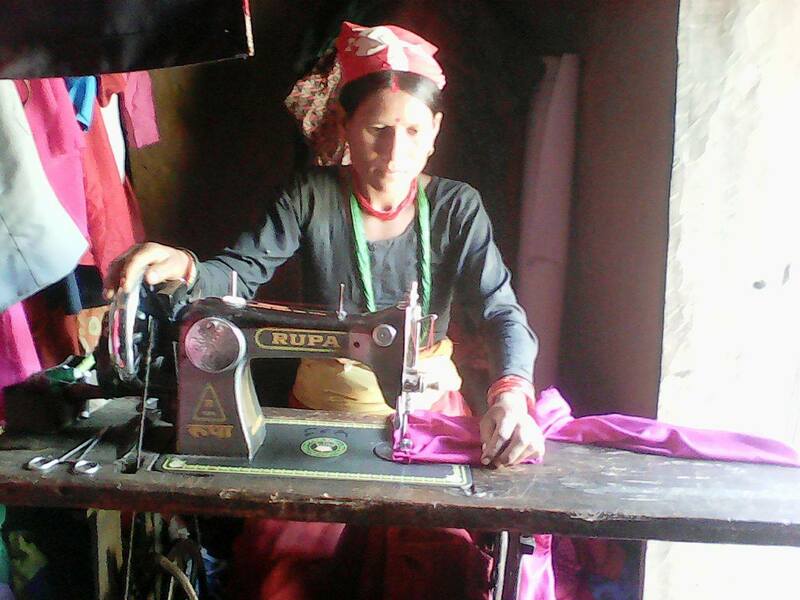 The training will include cutting and sewing techniques for making ladies and gentlemen’s dress items according to the Nepalese National Skill Test Board Standards. At the end of the training women would be able to obtain a job in the tailoring and garment industry.